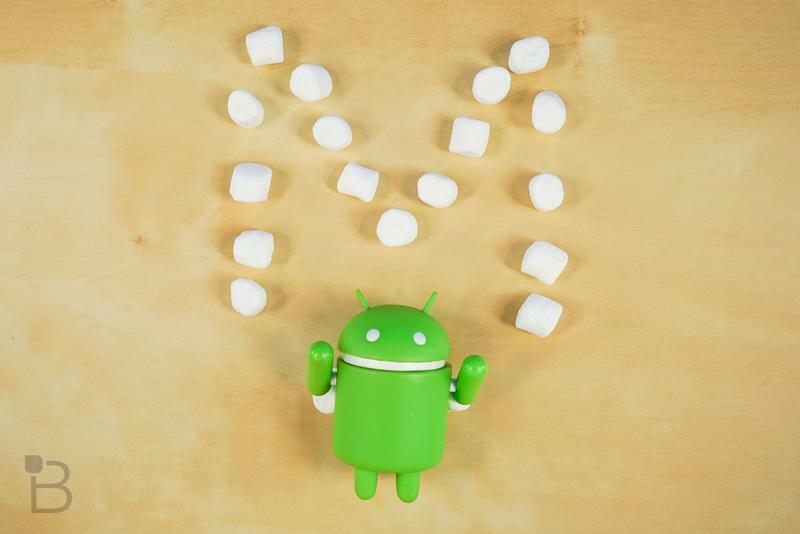 Earlier this week Motorola offered up a list of devices set to get Android 6.0 Marshmallow. Samsung still hasn't offered up a similar list of its own, though we may already have a decent idea of which devices are slated to get the update. According to SamMobile and its inside sources, Samsung is hard at work bringing Android 6.0 to a handful of devices. That includes flagship phones like the Galaxy Note 4, Galaxy Note Edge, Galaxy Note 5, Galaxy S5, Galaxy S6, Galaxy S6 edge and the Galaxy S6 edge Plus. Less common variants like the Galaxy S5 neo and Galaxy S5 LTE-A also made the cut. There's no mention of the company's mid-range devices. It's certainly possible the Galaxy A lineup, which features mid-range specs and premium metal materials, could make the jump to Marshmallow as well. However, those cheaper handsets clearly aren't a priority. Android 6.0 isn't a huge visual overhaul, but it does include plenty of new features and improvements. The update brings greater control over app permissions and a new battery-saving feature called Doze. There's also Google Now on Tap, which can pull up relevant information from inside any app based on context. We probably won't see Marshmallow make its way to any current Samsung phones for at least a few more weeks or even months, but at least we know the company's already working on it.